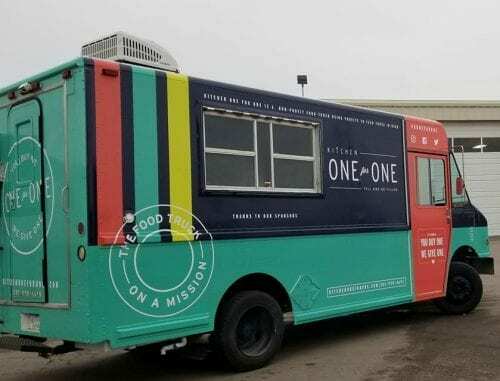 How do Vehicle Wraps Help Non-Profits In The Local Community? Vehicle graphics support a wide range of industries, including non-profit organizations in the community. In fact, the advertising budget for a charity or non-profit organization could be small or even non-existence at times. 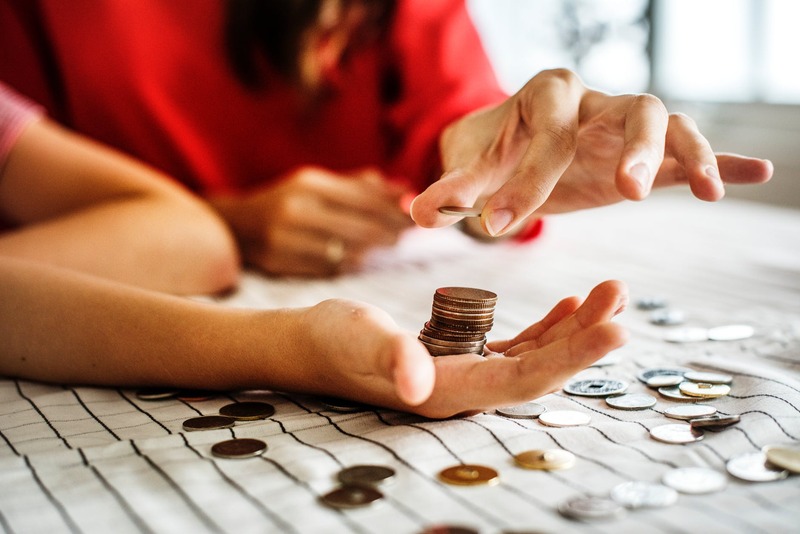 With this being the case of many young and smaller nonprofits, an organization wants every dollar going directly to their cause. That is where a vehicle wrap comes in handy. You will be surprised how a little visibility could go a long way in promoting your non-profit organization. 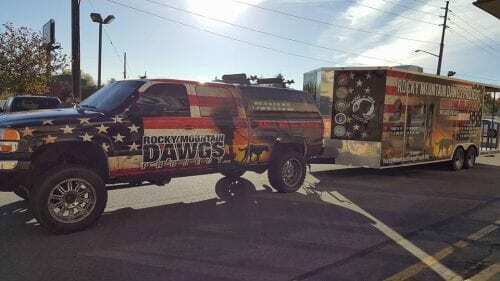 On the other hand, vehicle wraps average out to pennies a day and last for many years – which offers a non-profit organization unbeatable value in the process. One of the many reasons to consider vehicle wraps when advertising your non-profit organization. The quality of a vehicle wrap can contribute to the success of a non-profit organization over time. 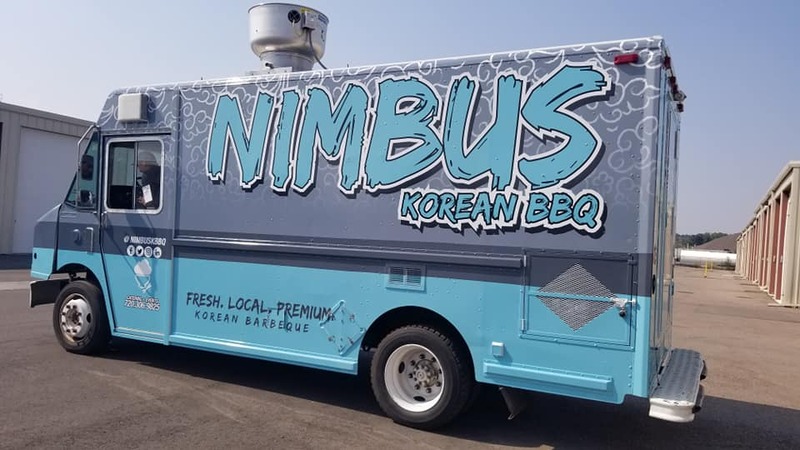 These wraps usually stand out in traffic. But what happens when the vehicle is parked? Most people think that a vehicle wrap does nothing to promote the charity when the car is parked in front of their office. But it is a wrong notion since most of the charity organizations are located along a busy downtown street or major highway. When they park their wrapped vehicles in front of the offices, heads turn to take a look at the activities displayed on the vinyl. In fact, a short text is enough to get their message across. The example, “Helping Feed Local Children” can draw eyes and get people to recognize your brand and become curious about your cause. Another significant advantage of a vehicle wrap is the long life of the vinyl. A vehicle wrap for a non-profit organization is considered a long-term investment at an affordable cost. The exposure you get from such advertising is worth more than the cost of it. 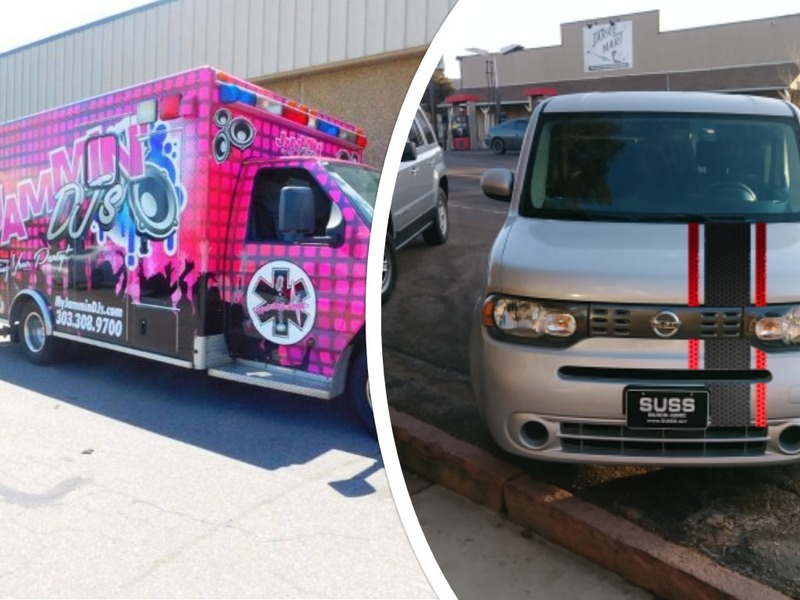 In fact, you have plenty of time to build awareness within the community with a vinyl wrap. A good vehicle wrap can last for more than five years when properly cared for. Vehicle wraps are visually compelling since they include graphic elements such as photographs. It is a great opportunity for you to use an emotional imagery to highlight the underlying message of your charity cause. Images of kids, pets, animals, and similar photos will create a stronger impact by drawing more eyes to the advertisement. Vehicle wraps are quite practical since your organization already uses a van, trailer or any other type of vehicle. 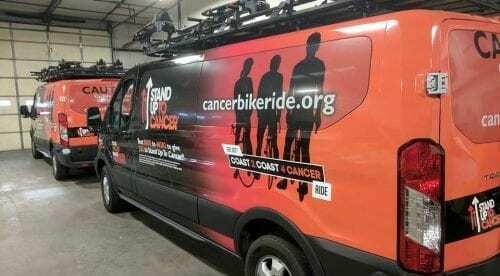 You lose nothing by wrapping the vehicle with a compelling message and image to promote the cause of your charity. You can see all of our services here. Vehicle wraps are becoming more and more popular, whether one seeks to brand their business or their personal style. There are many benefits and reasons why wrapping your car, truck, van or fleet of vehicles brings you value. Vinyl film manufacturers have revolutionized the industry, developing films that can be installed on a number of applications, including airplanes and boats. These films offer an environmentally and cost friendly solution to transforming a vehicle specific to ones needs. One of the best aspects of a wrap is that should you want to remove it, or change out designs or information, you can do just that! We work with many business owners and have wrapped our fair share of business vehicles. A commercial wrap is literally a mobile billboard. You are able to turn your auto into a powerful marketing and branding tool that several thousands of people are able to see on a daily basis. As you or your employees commute throughout Denver, or anywhere in Colorado, your business can be seen by people you may have not reached otherwise. Display your phone number and website and allow people to contact you just from seeing your wrapped vehicle on the road. 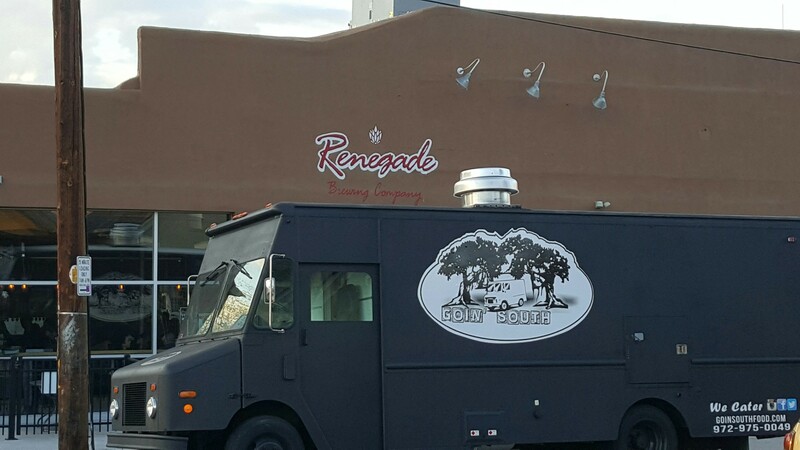 A vehicle wrap is a powerful marketing tool for your business and offers a great return on investment. Beyond the marketing and business branding aspects that a commercial wrap offers, they are also cost effective. If you were to do the same thing on your vehicle that you can do with a vinyl wrap, but with paint, you will end up spending a lot more money. The cost effectiveness of a wrap, along with the marketing benefits, and removal ease, make wrapping your vehicle an option worth exploring. It is important that when choosing to wrap your vehicle the company that you choose to work with is not just looking to cut corners, but to provide a successful long term solution. Vehicles are different then flat surfaces, being they have curves and contours. The quality of the wrap and install depends on the know how and expertise of the designer and installer. This will ensure the longevity, durability, removability, and seamless installation of your wrap. 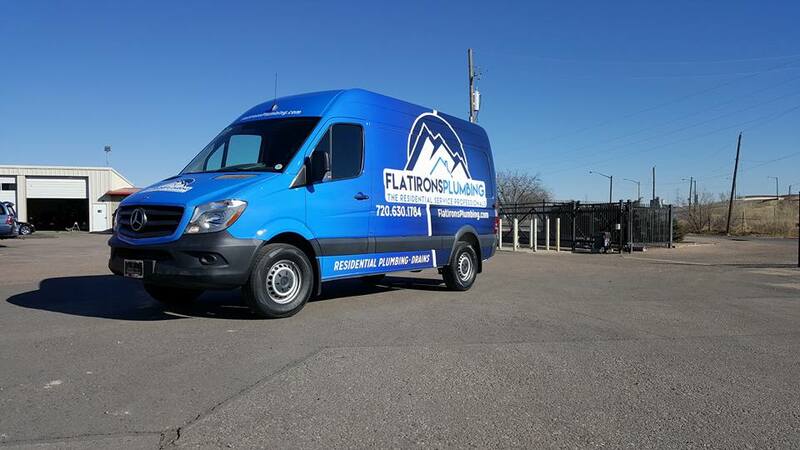 Colorado Signs is dedicated to the highest quality of work in all that we do, from vehicle wraps to DI-NOC architectural finishes. 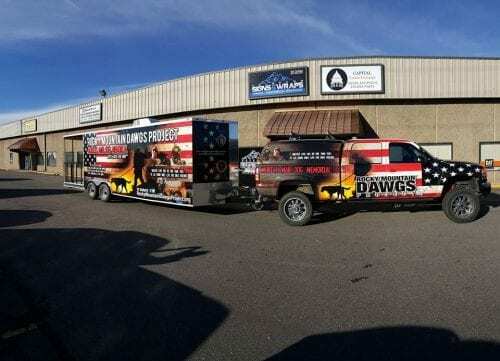 Our 10,000 square foot work space, vehicle wrap experience, 3M Certified graphics Installation, and owner operated company guarantee every job we perform. We encourage you visit our resource center to learn more, or reach out with any questions you may have.